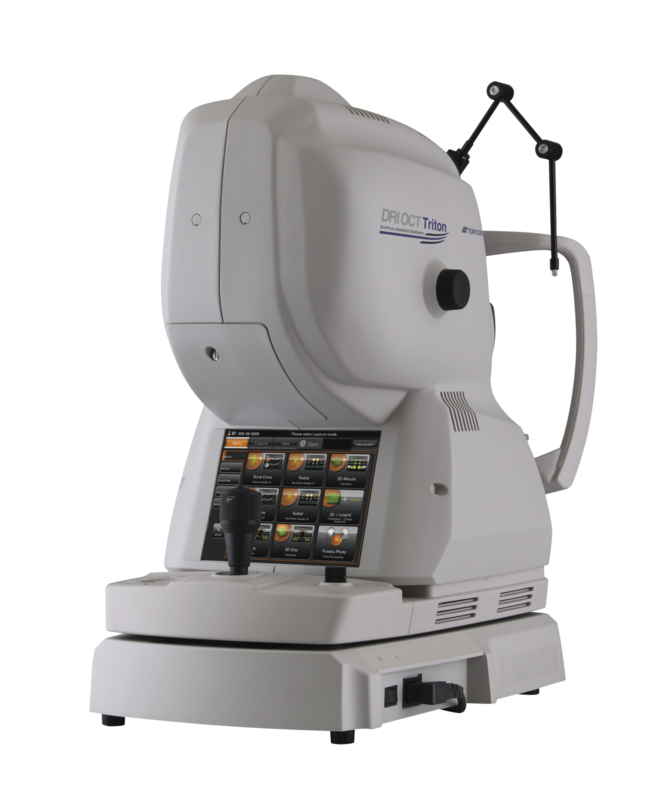 True color fundus images, navigate and space saving. Topcon Triton A Multimodal Swept Source OCT. The DRI OCT features exceptionally easy image capture and a 1 micron, 1050 nm light source with a scannng speed of 100,000 A-scans/second. 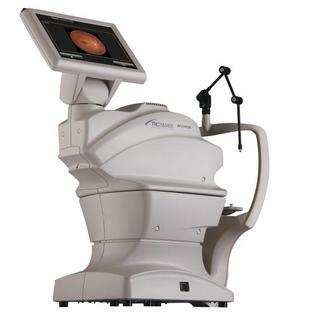 Topcon TRC-NW400 Retinal Camera Fully automated, easy-to-use, auto-focus, auto-capture non-mydriatic retinal camera that is designed to obtain high resolution color images of the retina and the anterior segment of the human eye. 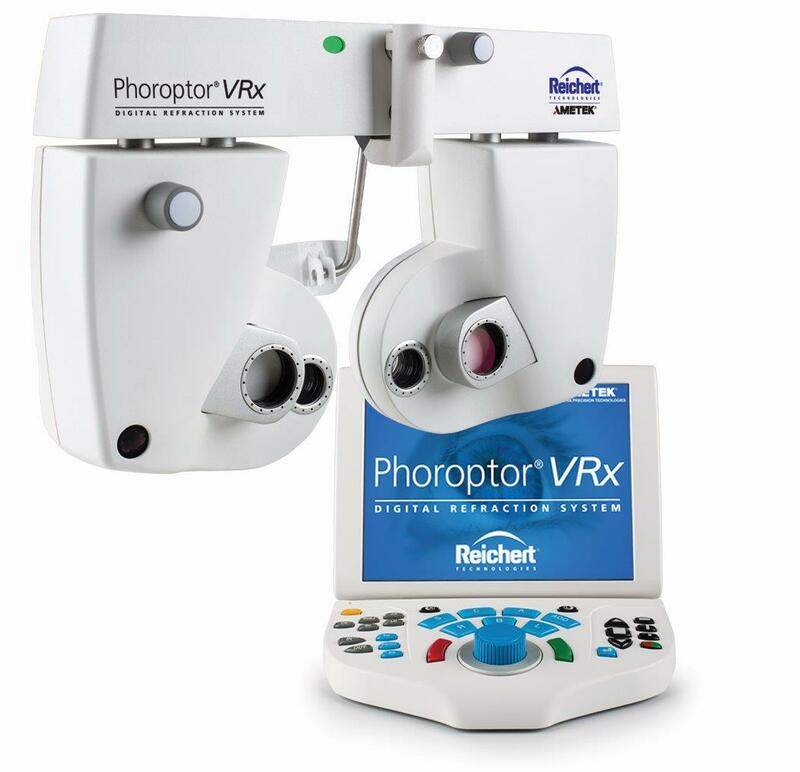 Reichert Phoroptor VRx Drive practice efficiency and accelerate the exam process with the thinnest, most compact design available, incredibly fast lens exchanges, motorized prisms, split cylinder lenses, and ultra-quiet operation. The ReNEWal Lane Program offers you an alternative to “investing” in instrumentation you know will depreciate. Now you can have a top-quality exam lane for as little as $295/month, including regular maintenance and service! 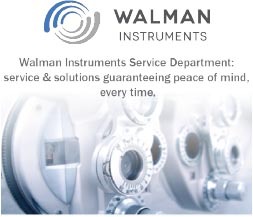 Walman Instruments and The Eye Care Alliance are providers of fully refurbished, premium technology and conventional lane equipment, all complete with a warranty.